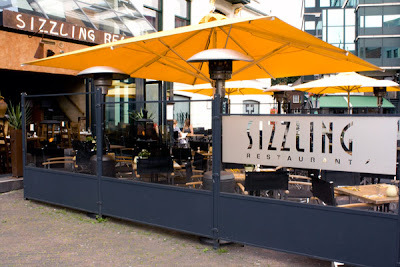 Sizzling is Spanish restaurant and a nice place to be if you want a great evening for a nice price. The restaurant Sizzling offers a special Pathé menu on every Monday, Tuesday and Wednesday. This menu (€23,50) is an optional three course diner inclusive a movie ticket. While you’re eating, Sizzling will buy the tickets and they make sure that you will be in the cinema in time. 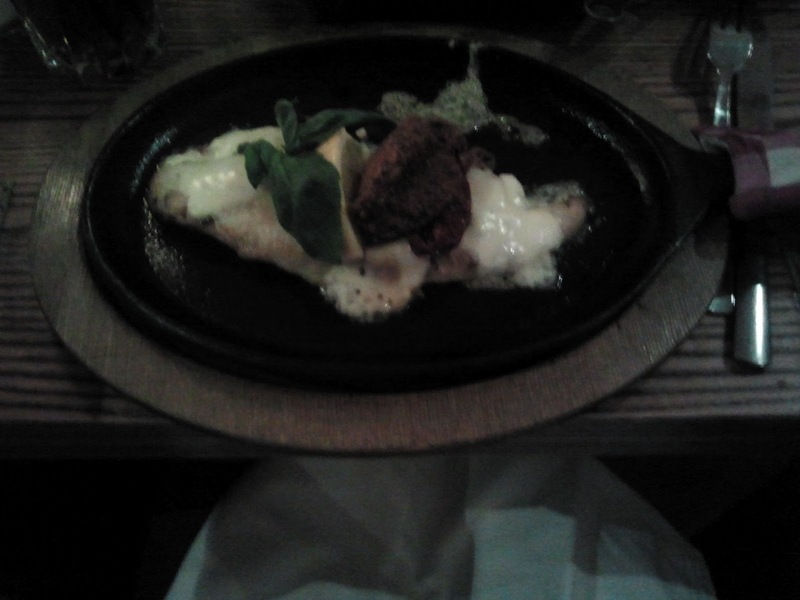 One of the specialties of Sizzling is the presentation of the food on hot iron plates. In this way the dishes are served ‘sizzling’. When you want to have the Pathe menu in Sizzling you have a choice of five appetizers, four main courses and three desserts. We certainly recommend this restaurant, especially because of the Pathé menu. 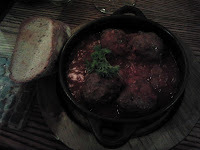 They have much more choice on the general menu, but we were also satisfied with only the Pathé menu. If you want to go here, we advise to make a reservation. 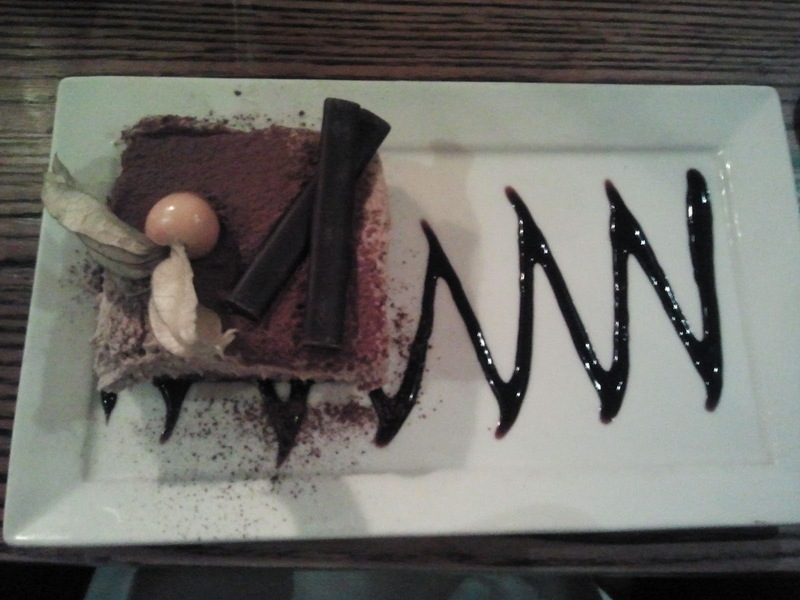 We were in the restaurant on a normal Tuesday, but it was also really busy then.